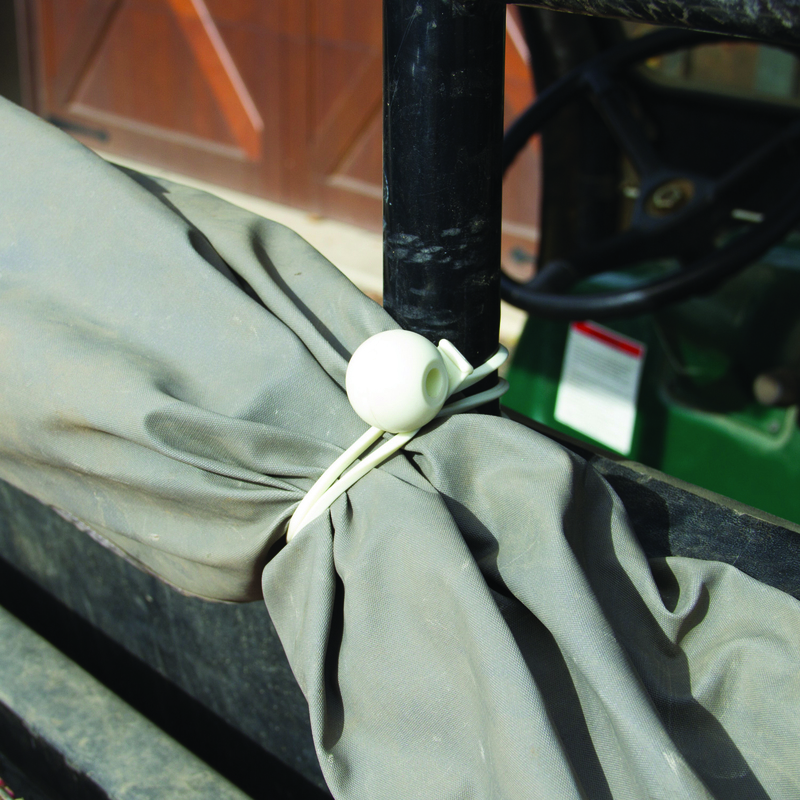 The Better Bungee Ball (also known as a Tarp Ball) is a patent pending product made of our proprietary polyurethane. 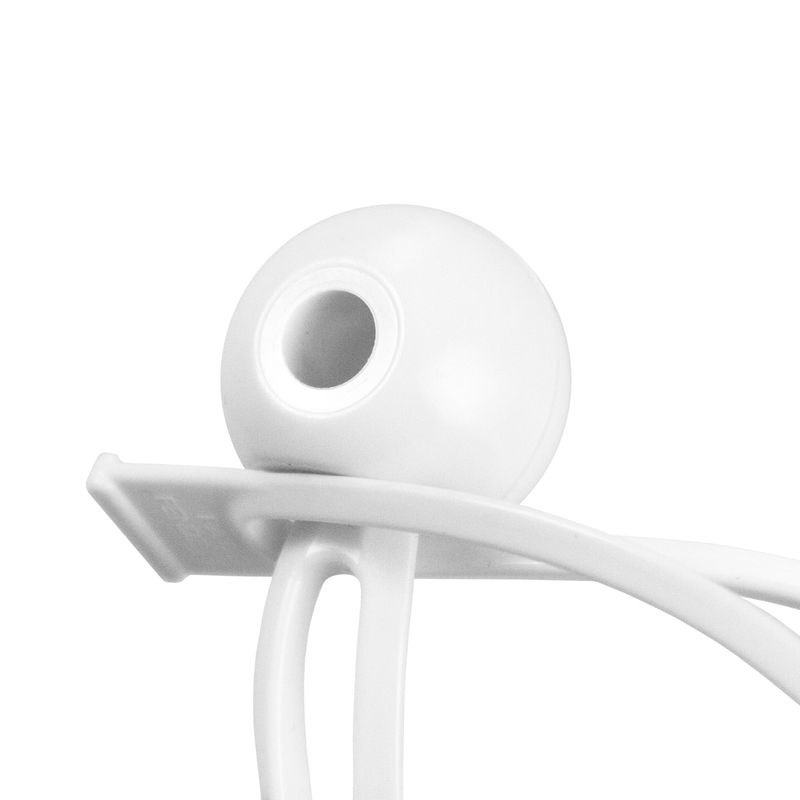 It's uniquely designed to easily handle various applications and for use with our other products. 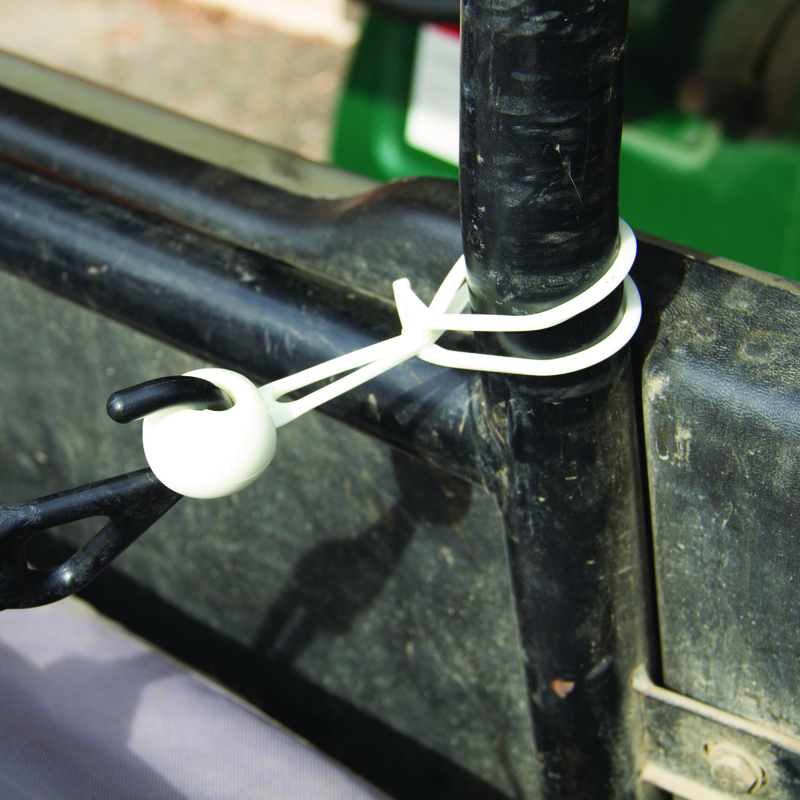 Use them to secure canopies and tarps, to bundle pipes, or wrap up hoses. The uses are endless! 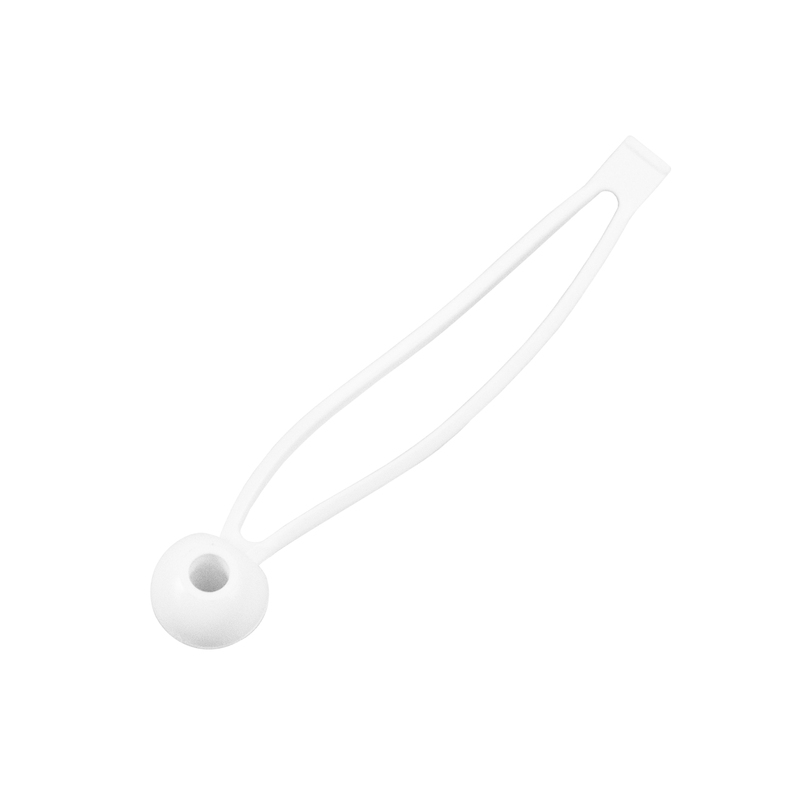 And as with all Better Bungee products, the Bungee Balls are made for longevity–they're unaffected by UV, water, saltwater, fuels, oils and work under extreme temperature variations. Available in 6", 9" and 12" inches in White, Black, Blue and Gray.